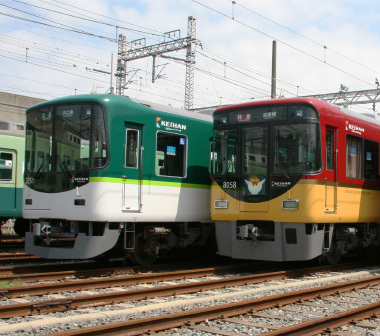 If you are coming from Osaka, you can take the Keihan Line to Kyoto. 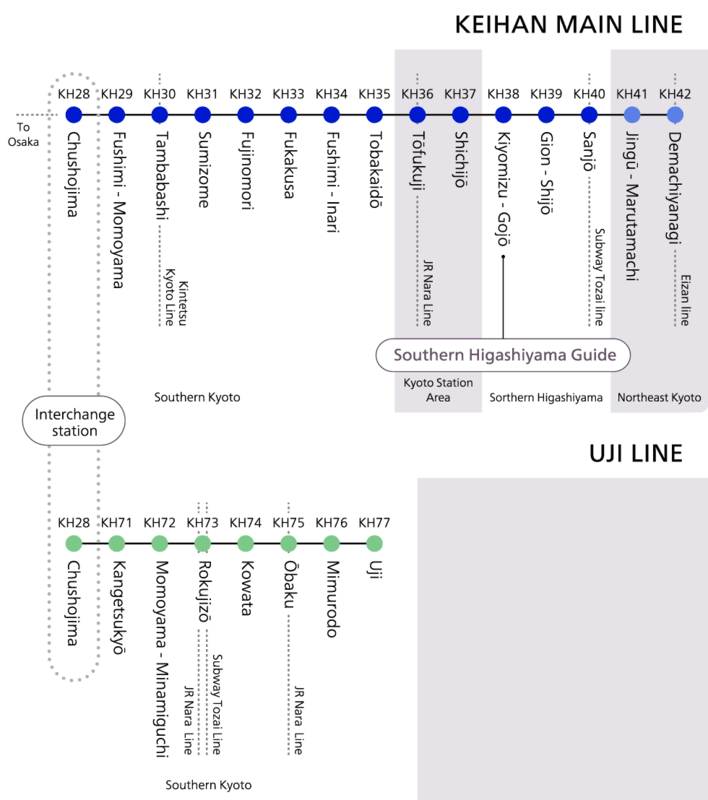 There are two different Keihan branches in Kyoto: the Keihan Main Line and Keihan Uji Line. If you want to enjoy shopping at Teramachi or sip a cup of tea near the Kamo River, just exit at Sanjō Station. If you want to head further south and visit the famous Byōdō-in temple in the neighboring city of Uji, use the Uji Line!